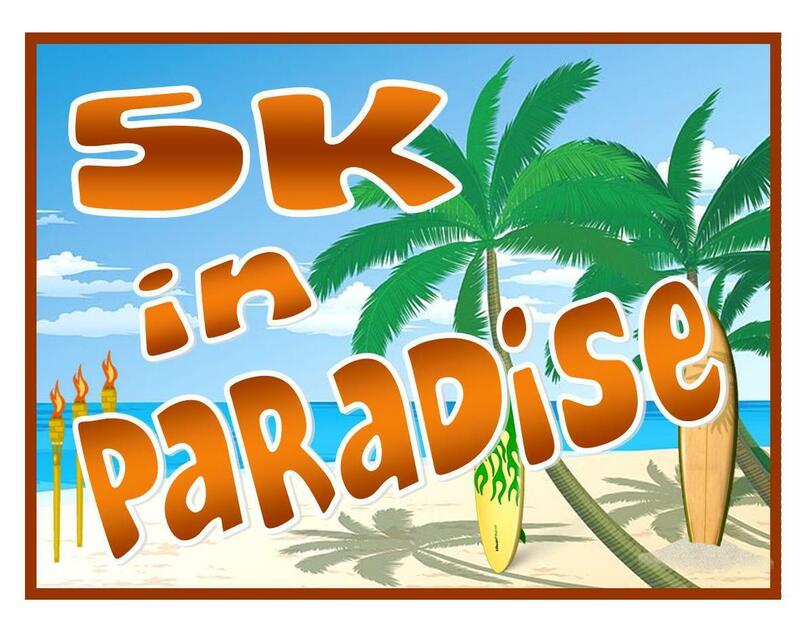 Chasing Moonlight/Racing Sunlight the 5K in Paradise! Don't want to stay up late?? Come race sunlight! We will have a SECOND race at 8am, where you can race sunlight with the same tropical fun! Finishers will get a shirt that matches the pajama pants and a groovy sun medal! OR TAKE THE DOUBLE DARE!! Run BOTH races for a great price, and score DOUBLE the swag! TWO medals, pajama pants, matching shirt.... and bragging rights that you knocked out both 5K's and beat the sun and moon!! Parking is adjacent the start at Town Center Mall in Kennesaw and is FREE! If you do both races, you can hang out overnight with us - we will have music, food, and more!